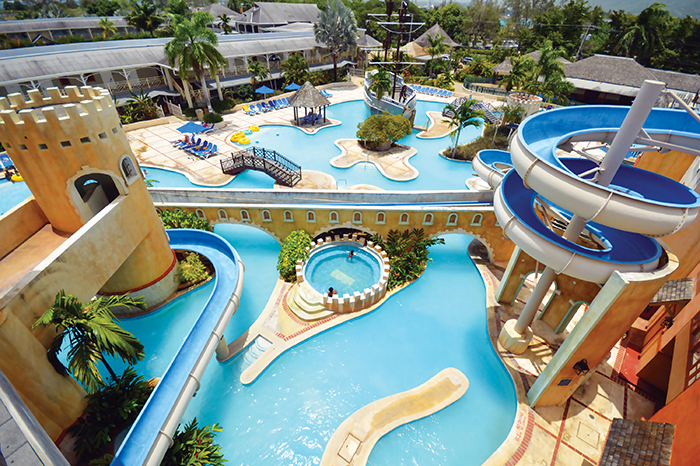 Get Away To Riu Resorts! An inclusive resort vacation makes for great family fun. Have you escaped to one recently? 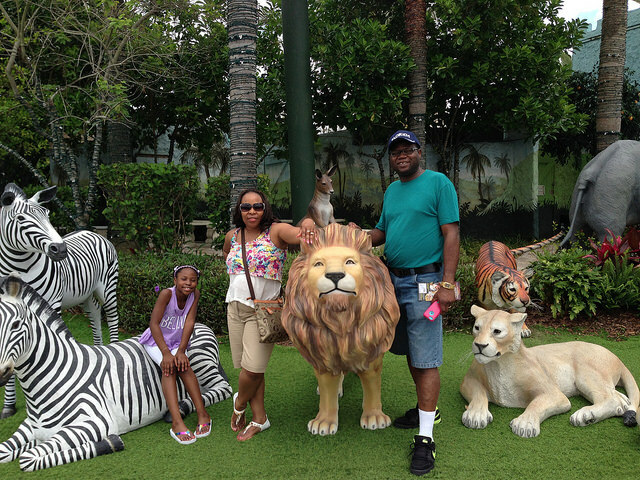 We recently got back from vacation at the Sheraton Vistana Resort in Orlando. While that is much fun, it does not come close to an inclusive vacation. My family has stayed at resorts in several places: Orlando, Myrtle Beach, Williamsburg and Flagstaff. We have stayed at properties belonging to both Starwood Vacations and Wyndham. Unfortunately, my wife and I are the only ones who have stayed at an inclusive hotel in the Bahamas, with access to the amenities of the world-renowned, Atlantis Resort. 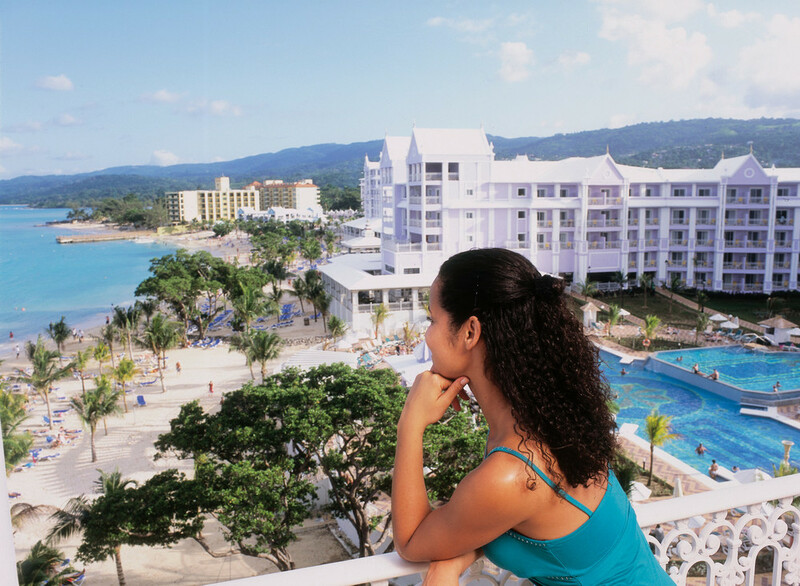 We have certainly gotten the feel of a resort vacation and with one inclusive resort stay under our belts (my wife has two, as she spent 7 days at the Holiday Inn Sunspree, Montego Bay, Jamaica), we know that every family should desire one. Why Choose Inclusive Resort Vacations? When you add all the above to the fact that all your meals and drinks are included (at least all that you will ever need), then you see why this type of vacation is a winner. A non-inclusive resort is also good, but when you total food cost, you find yourself losing very quickly. Some people like us prefer an inclusive family Caribbean cruise. If you are looking to visit one place and just relax, go for the inclusive resort. If you desire a little more, then you need a cruise ship vacation. 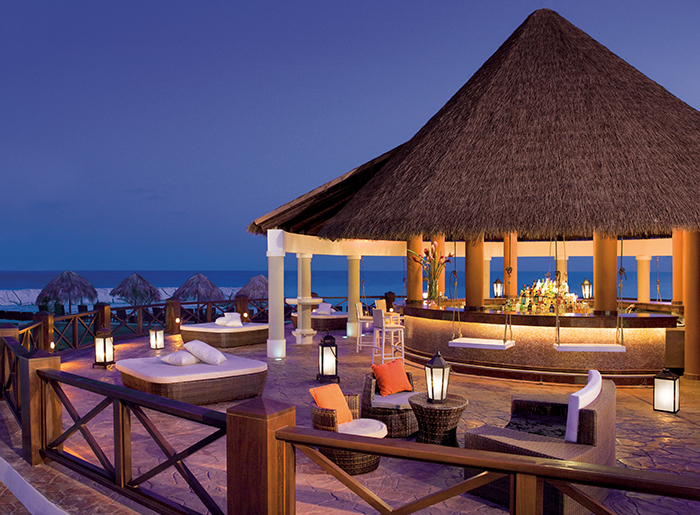 The inclusive resort vacation is nearly as good as a family cruise vacation. And you will find many similarities and some differences. 1. One price covers accommodations and food (2 most expensive items). 2. One price covers most on-campus activities. 3. You get to visit the beach - cruises make beach stops among others, while in most cases, a Caribbean inclusive resort is located on or near the beach. 4. For both inclusive Caribbean cruise and inclusive resort vacation, you may pay extra for other types of excursions. 5. Both inclusive cruises and inclusive resorts offer a family friendly vacation with special activities for the kids. 6. Both offer you an opportunity to meet new people - the natives - and learn a little of their culture. 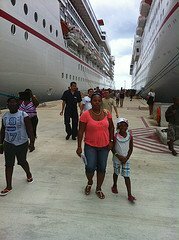 However, an inclusive Caribbean cruise takes you to several new places which means that you get to meet several groups of people. With an inclusive resort vacation you will visit just one island. However, you may have a richer time of interaction with the local people, since you will be in that one place longer than someone on a Caribbean cruise. Nevertheless, whichever one you choose, both types of vacation are perfect for the family! The Caribbean is famous for its mix of inclusive resorts and there are some companies that really stand out. Whenever I think of a Caribbean resort vacation, these companies come readily to mind: Sandals, Beaches (having the same owner) and the RIU Group. Sandals & Beaches resorts are known all over the world as providing the perfect Caribbean vacation for couples, families and children. 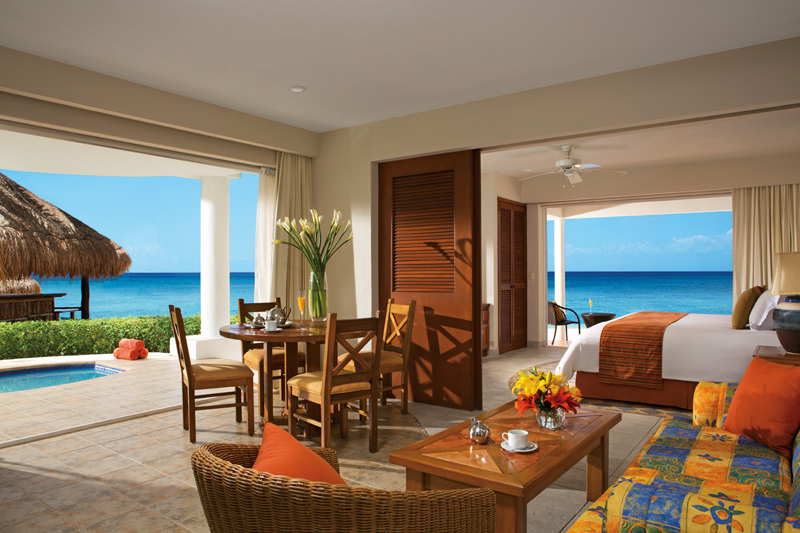 The resort chain has two distinct brands: Sandals Resorts, geared mainly for inclusive romantic vacations, honeymoons, weddings, and fun for couples in general; and Beaches Resorts, offering quality and luxurious accommodations to families - including children of all ages. The Riu resort vacation experience is spreading like wildfire! Everyone whom I know to have visited a RIU inclusive resort comes away all wowed! 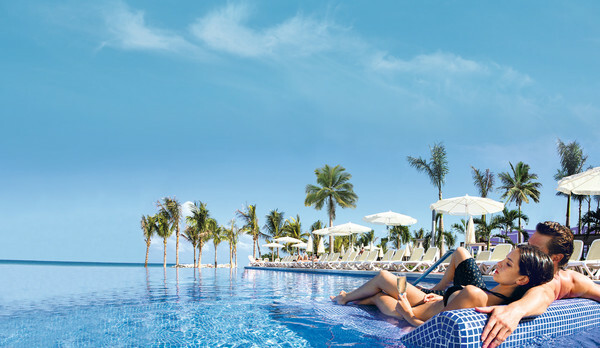 The votes are in and the consensus is that Riu resort vacations are just awesome! Riu inclusive hotels offer your family an unlimited vacation experience - imagine the finest cuisines, beaches, sports, shows and entertainment, and activities for all - without having to worry about the cost. 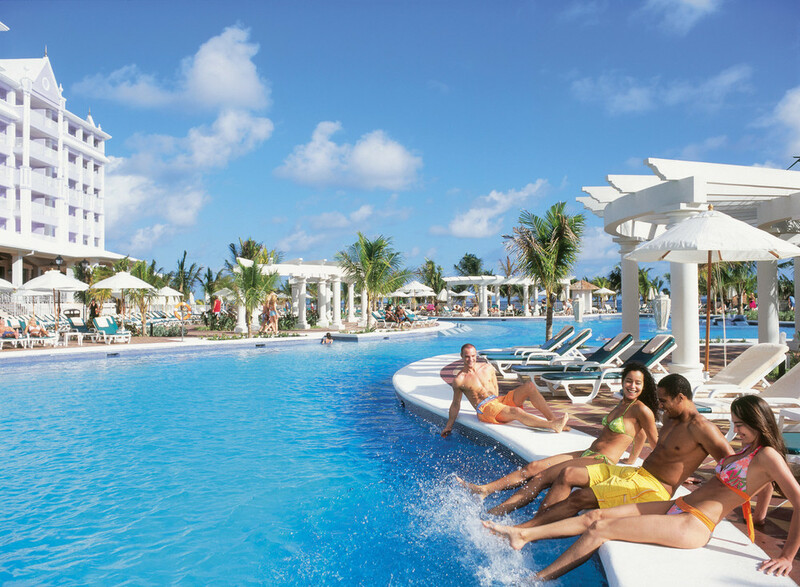 Riu inclusive resorts are ideally located in natural surroundings and are generally found on the beach. Your family will enjoy every Riu vacation home to the fullest and intensely savor everything around you! I believe that you are ready for an inclusive land vacation. While I prefer an inclusive Caribbean cruise, I know that an inclusive resort, ideally located "on" the Caribbean Sea and surrounded by all things tropical, is very inviting. We hope that we have helped you a little with the information on this page and the links included. I can now guarantee one thing: wherever you choose to take your family, you will have an unforgettable inclusive resort vacation.